Materials to create warm environments. Which is the laminate for you? 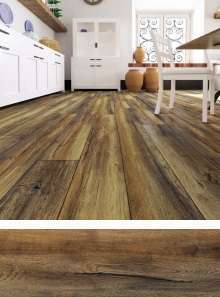 Our laminate finder will help you track down the perfect laminate to meet your needs. 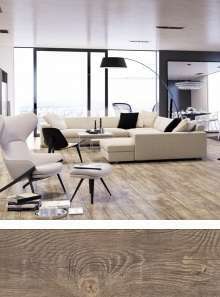 Classical elegance, modern understatement or a comfortable sense of home – our laminates can make your dream home a reality. 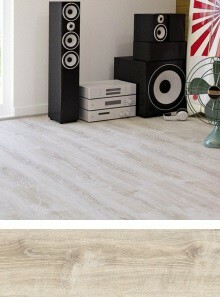 Airy, uncluttered and clear: white laminate is increasingly popular. Classical comfort for a relaxed and friendly atmosphere. Pure elegance and the perfect note of understatement for modern taste. 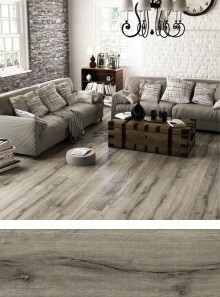 With a refined and elegant charm, dark laminate will make you feel right at home.